On December 20th in 2000, Pittsburgh Penguins bruiser Matthew Barnaby exited BankAtlantic Center after an unsuccessful bout with behemoth Pete Worrell when an elderly Florida Panthers fan began hurling obscenities. Rather than ignoring the unpleasantries, Barnaby engaged the senior grabbing his arm and attempting to drag him through the railing. Releasing before the situation escalated, Barnaby was nonetheless suspended four games for the indiscretion surrendering $53,658 in pay. 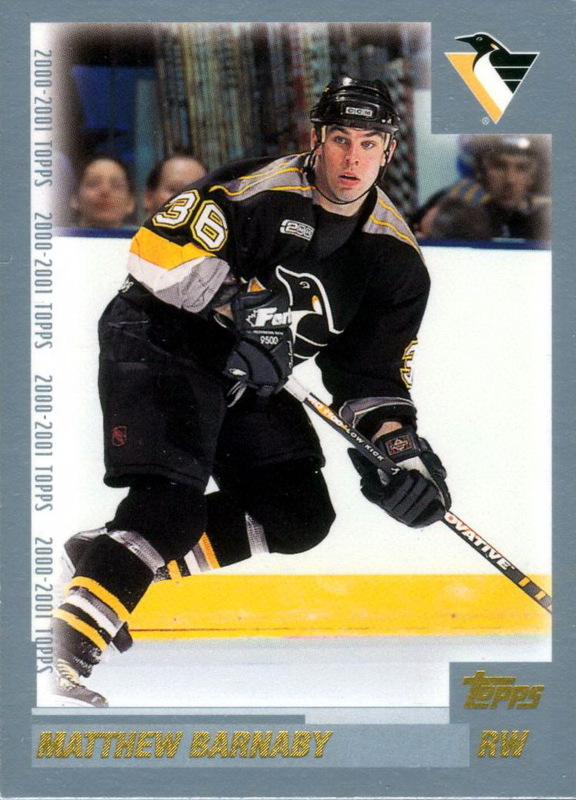 The Penguins and Panthers played to a 2-2 tie that night.